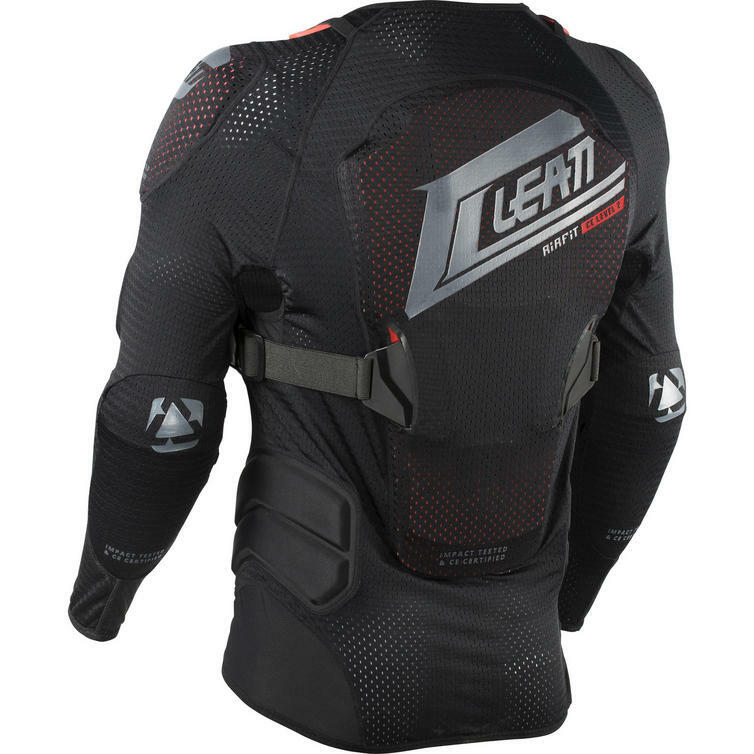 The Leatt 3DF AirFit Body Protector is part of the latest Leatt collection. 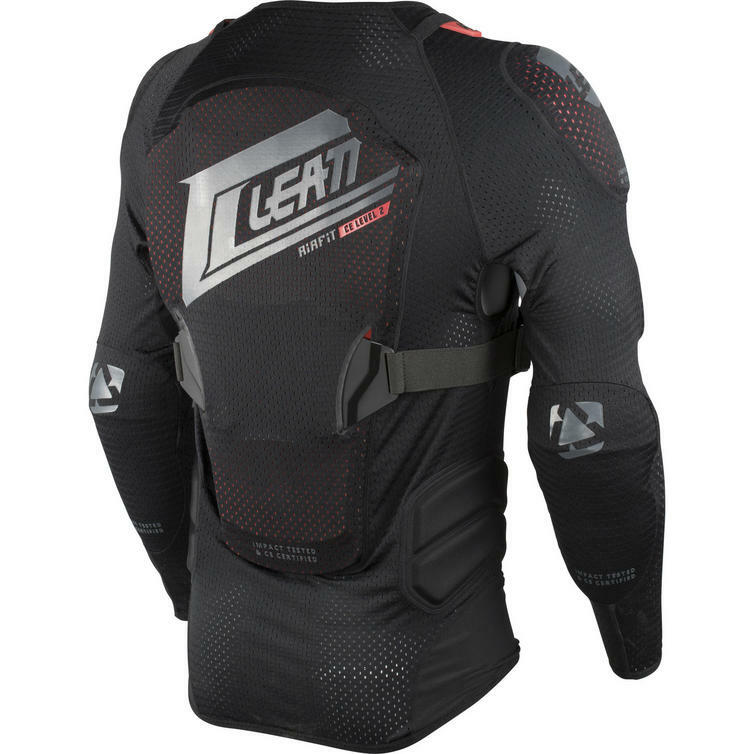 Leatt's soft shell 3DF AirFit Body Protector offers chest, back, elbow and shoulder protection and scores a total of 21 points in the Leatt protection rating system. Made of soft and flexible 3DF AirFit impact foam, it conforms to your body shape to offer a comfortable fit. This foam absorbs energy however, protecting you during a crash by taking those hard knocks. 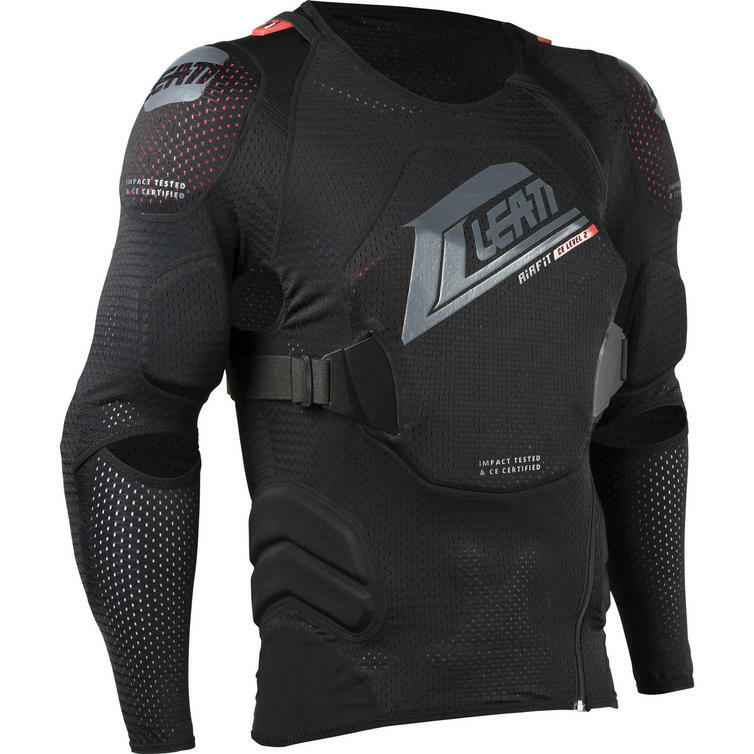 The body protector is compatible with your neck brace and even offers extra upper chest protection for non-neck brace users. 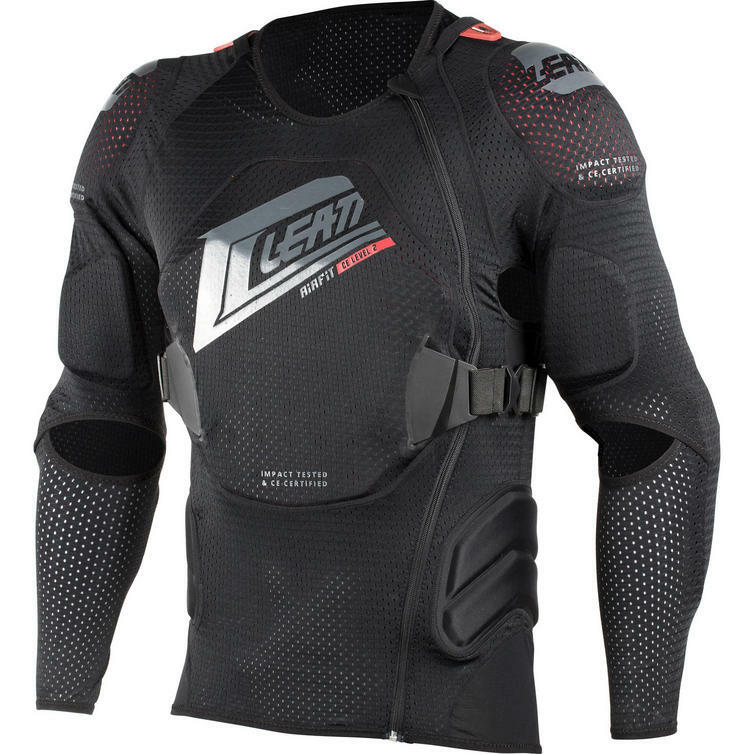 It is further equipped with an elastic chest strap that will ensure an even better fit, and the impact foam's perforated design allows for ventilation. CE tested and certified as impact protection, this body protector offers the perfect combination of comfort and premium protection.